Dj K Millz has once again just finished a masterpiece of a club song. 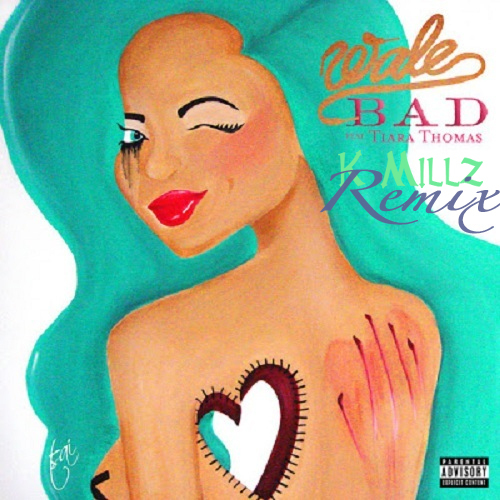 He remixes Wale’s new single “Bad” in a very intriguing way making sure to use Tiara’s words of being “good in bed” and “bad to you” to make this a catchy swing! He has a way of making his club tracks very intuitive in the fact that you just wanna get up and start dancing even if you’re at work working in a cubicle!